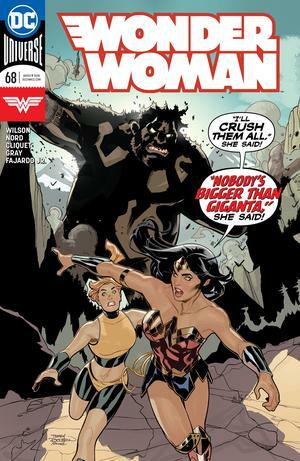 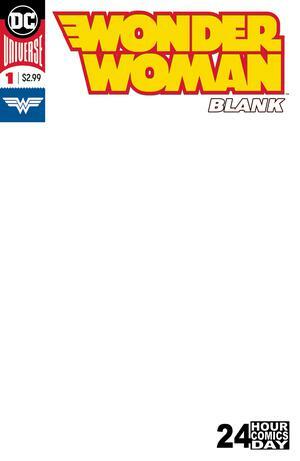 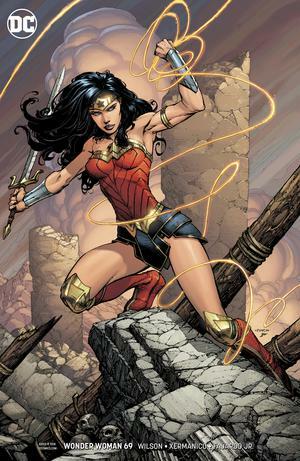 Since 1941, Wonder Woman comics have been some of the top selling DC Comics properties! 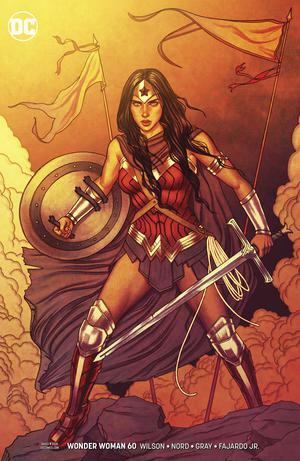 Created by William Moulton Marston, Wonder Woman was one of the first female superheros to appear in a major publication. 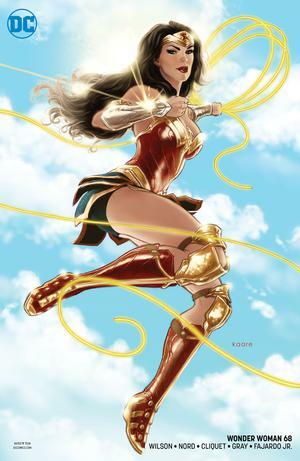 Since then, she has grown to be a recognizable name in pop culture and beyond. 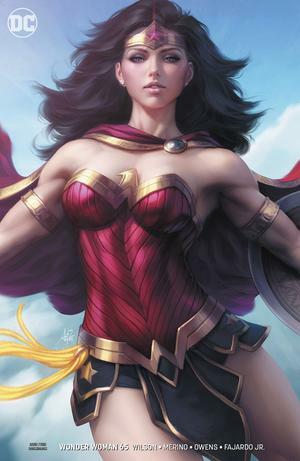 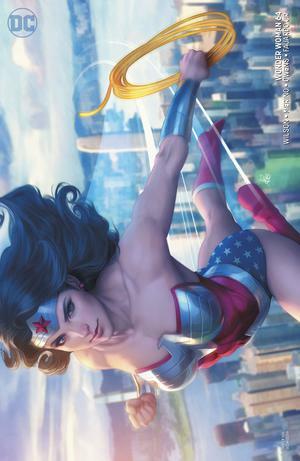 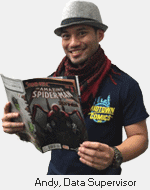 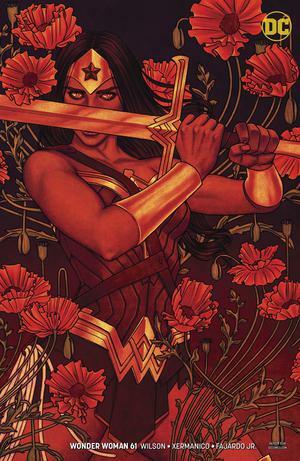 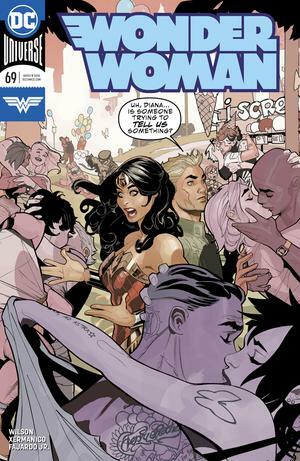 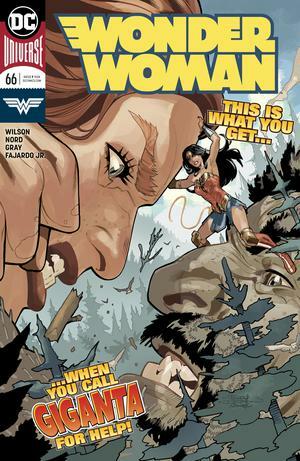 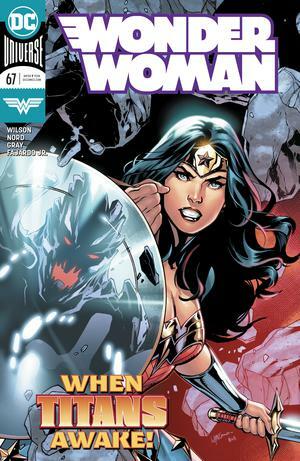 Find Wonder Woman comics, graphic novels, collectibles, and more at Midtown Comics!